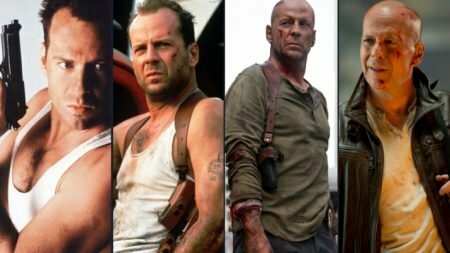 If you’ve been on YouTube since yesterday, you may have noticed the banner advertisement on the homepage for The Expendables. Specifically, it directs you to an “explosive” interview with director, writer, and star Sylvester Stallone that is on YouTube. 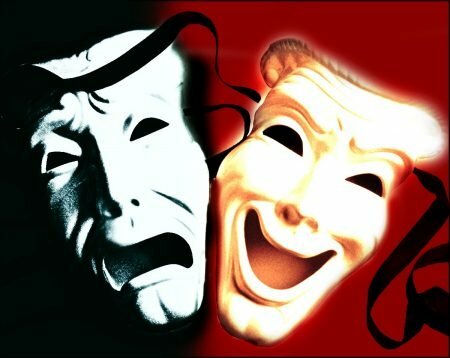 However, what you see isn’t exactly what you get. 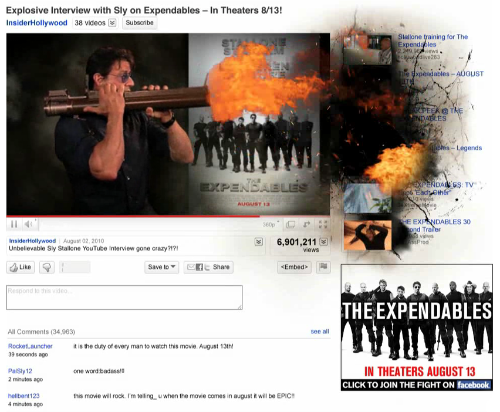 The link directs you to YouTube.com/Expendables, which would usually mean that’s the profile page for the film, but what you see is a video of the aforementioned interview, which was posted by Insider Hollywood. However, there is no such thing as Insider Hollywood (the profile doesn’t even really exist), and you can’t click anything on the page, so you may see where I’m going with this. Just watch the interview and you’ll see what’s going on. Sly has to stop his interview to take care of some enemies in the video thumbnails to the right. While it’s all a bit over-staged and corny, it’s still a cool idea from The Visionaire Group and is definitely a different approach to marketing. What do you think? The Expendables opens August 13th.